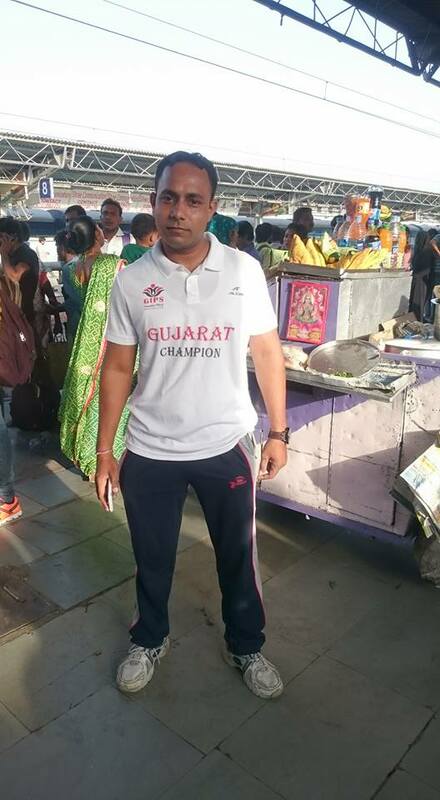 National level Aarm Resling Competition at Delhi. 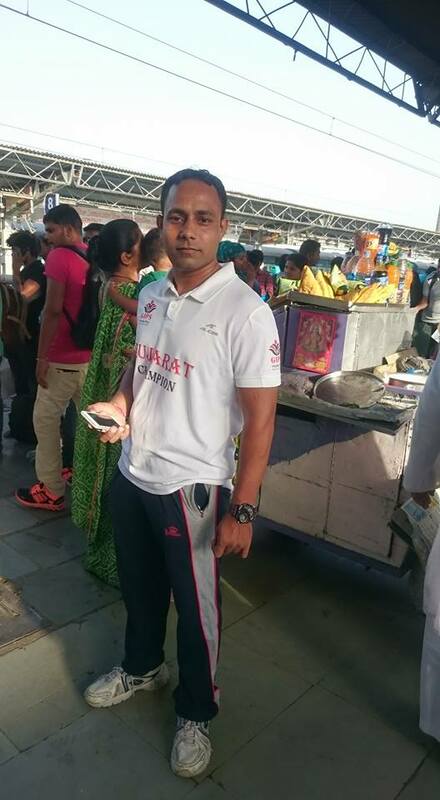 Alpesh is going to participant in National level Aarm Resling Competition at Delhi. 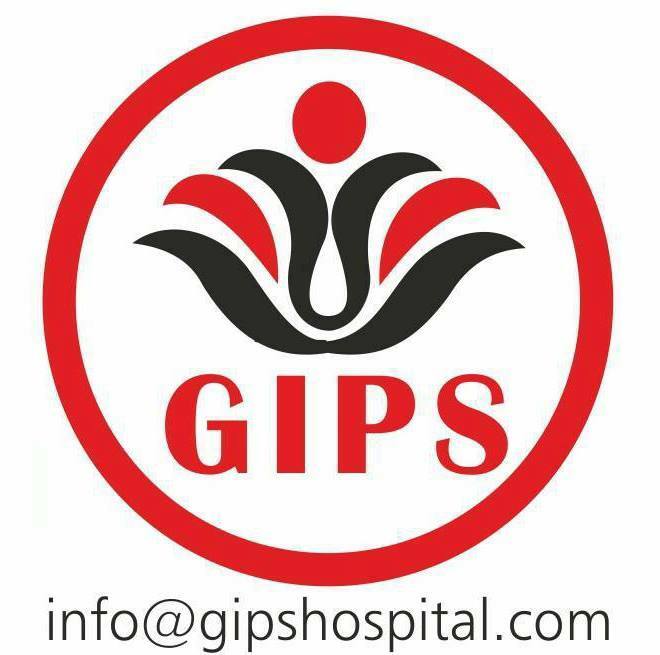 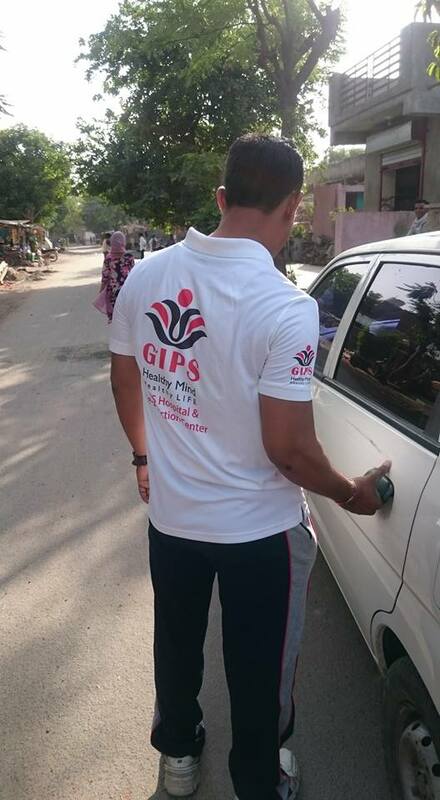 GIPS hospital Ahmedabad is Sponsoring him for this event. 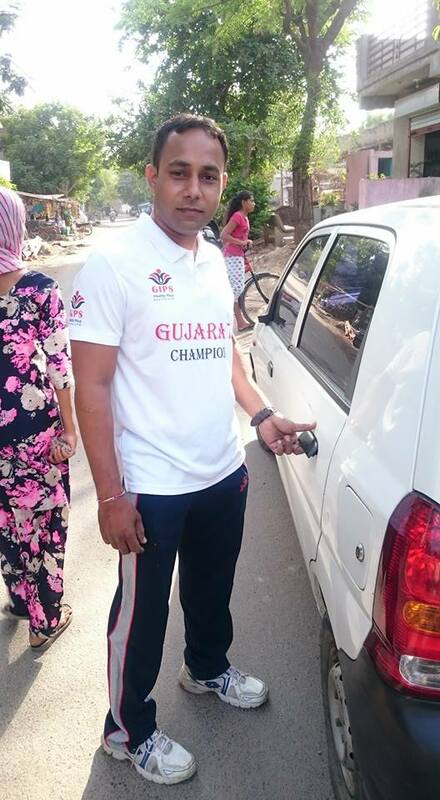 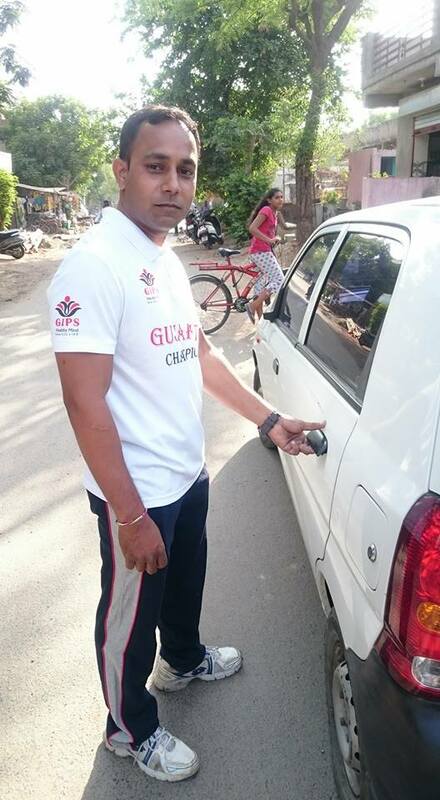 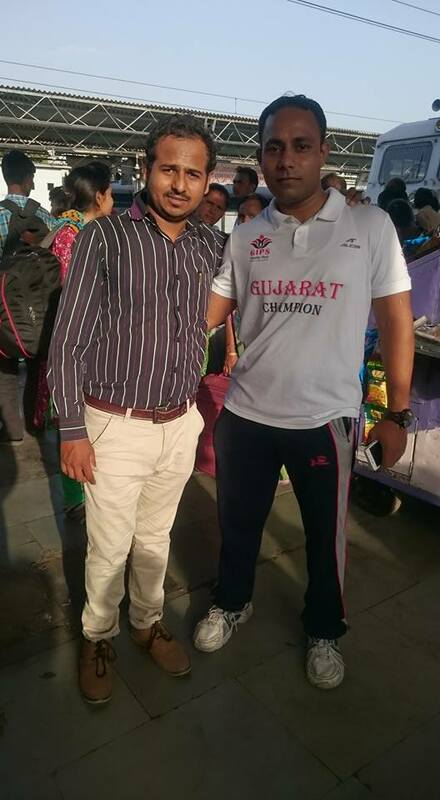 Mehul Patel went to see him off at the Kalupur Railway station at Ahmedabad.